ONE OWNER, DEALER MAINTAINED, AND A CLEAN CARFAX. Well maintained with all brand new brakes, filters, and oil change. Such a clean Forester in and out. 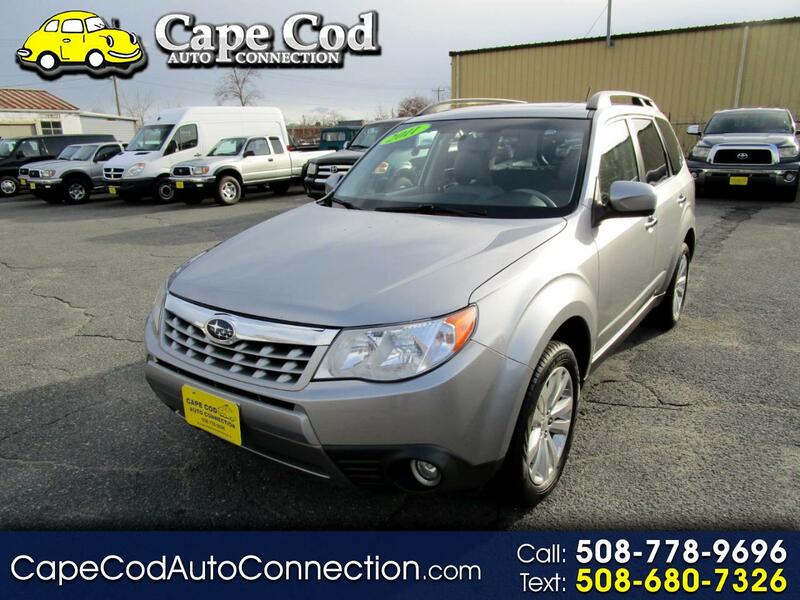 This Forester offers lots of room, comfort, safety, All Wheel Drive Traction, and Subaru dependability. It has all the right options including a Large Factory Sunroof, Heated Seats, and Steering wheel mounted controls. The right vehicle to take you any where and in any weather. Subaru quality in and out! !